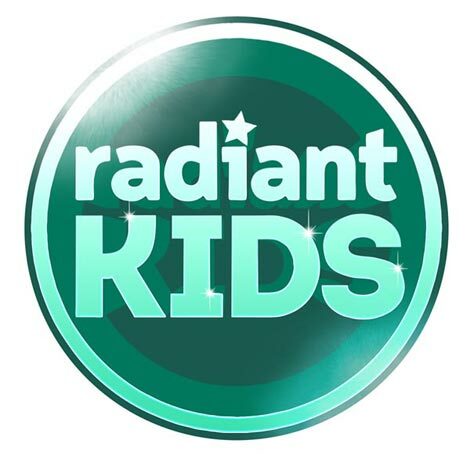 For children aged 5 to 11, Radiant Kids is a fun and action packed session in which children gather to encounter God’s love and presence through singing, stories, teaching, prayer, games & more. Each child is really important to us and as people arrive at church one of our Radiant Kids team is on hand to greet every child. Each child is registered into the group, and we ask parents some questions about their child to ensure that we can safely look after all children. We’d love you to stay in the church service whilst your children are in Radiant Kids, but we will look after them if you are not able to. We will supervise your children from the time they are registered in at 10:00am through to the time you collect them at 11:30am. There is so much to pack into the programme for Radiant Kids, and their time starts by joining the main church service for the first 15 minutes where they are supervised by our trained team. Following this the children are led to Radiant Kids where their session continues through to 11:30am. We operate a Safeguarding Policy and all of our volunteers and staff are CRB/DBS checked. If you are bringing your child for the first time to Radiant Kids, we’ll ask you to fill out a consent form, a copy of this can be found in the resources link below if you’d like to bring one with you. If you’d like to find out more, please contact us through the contact page below. In addition to our groups on Sundays we also run a mid week parent and toddler group, Little Stars. For more information please go here.